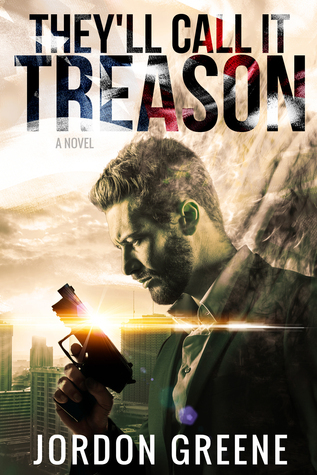 They'll Call It Treason has an intriguing and fast-paced story line. The characters are well-developed and interesting. And the story resolves itself nicely, while leaving open the possibility of a sequel with further adventures of Ethan Shaw. Sign into Goodreads to see if any of your friends have read They'll Call It Treason.